Can Samsung's top-rated camera system convince you to switch? The ink on all the press Samsung is getting for its new line of Galaxy smartphones is barely dry, but the camera on the S10+ already has received top marks from testing lab DxOMark. 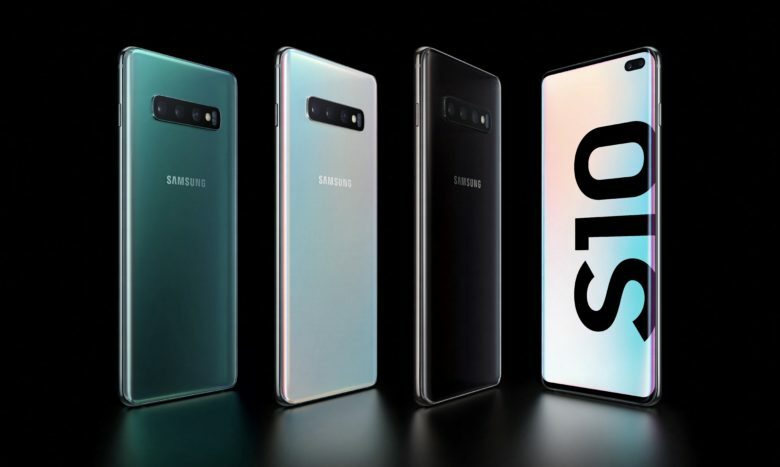 One of five new Galaxy phones launched this week, the S10+ tied two Huawei handsets as the best-rated smartphones for mobile photographers.